Knowledge changes destiny, attitude decides everything, and detail decides success or failure. This is a constant fact. 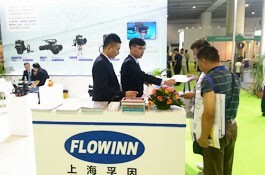 Shanghai Fo pays attention to improving the ability of its employees. Special English teachers are attentive to the teaching of the company. All employees can take part in oral English learning. 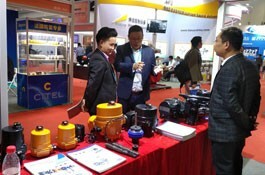 As the industry benchmark of electric actuator, facing the global business field, we often meet some foreign guests. 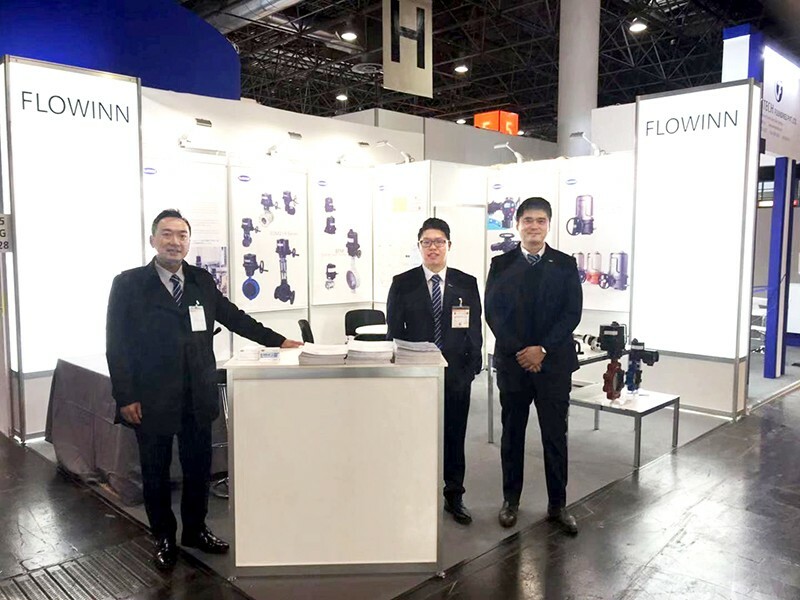 Shanghai Fuyuan strives to promote every employee with strong thirst for knowledge and provide many opportunities to go abroad for exercise. 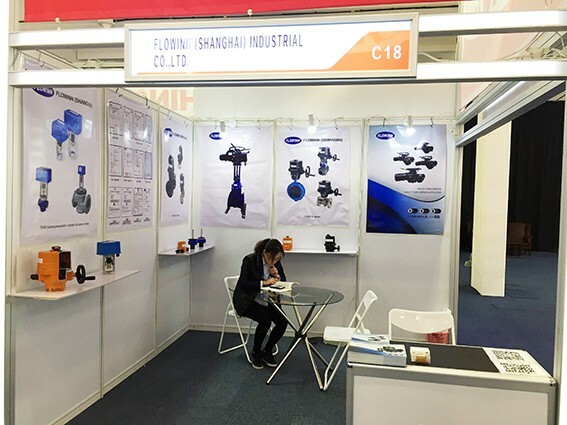 At the same time, it can also provide our foreign customers with high-quality customer question-and-answer service in a timely manner. 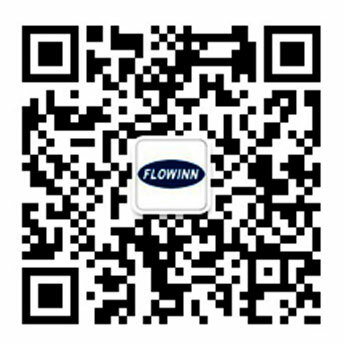 Solve customer's difficult problems. Teacher Wendy, a foreign teacher, was humble and kind, and enthusiastically answered every student's questions in detail. Her rich teaching experience and colorful teaching skills make the students feel that each section has a sense of novelty, each section has a expectation, students like to communicate and discuss with her. Foreign teacher Wendy has created a pure English learning environment for us to cultivate our English inertial thinking ability. We only speak English in class and practice and improve in an English-wide environment every week so that our brains can constantly accept the impact of pure and authentic English, coupled with the patience of teachers'guidance, and cultivate our English inertial thinking ability. Language thinking habits formed in the process of natural communication with real foreigners. And flexibly arrange teaching classes, with students as the main body, fully mobilize the enthusiasm of students, carry out two-person group, multi-person group, various forms of interactive activities in English learning, so that each student can fully participate in classroom practice, reflect the communicative nature of language, and realize the interaction between teachers and students and students. Promote the team spirit of emotional communication and cooperation among employees while improving oral English learning.